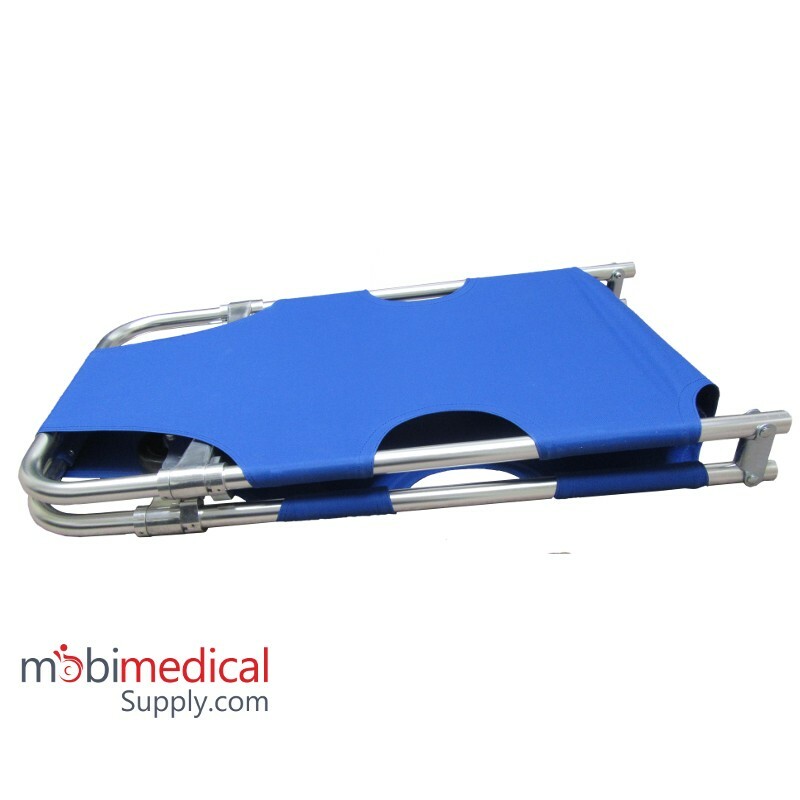 This foldable stretcher with wheels and outriggers is made of high strength aluminum alloy material and fluid resistent materials. It is light-weight, has a compact size, easy to carry and operate, and is safe and reliable. 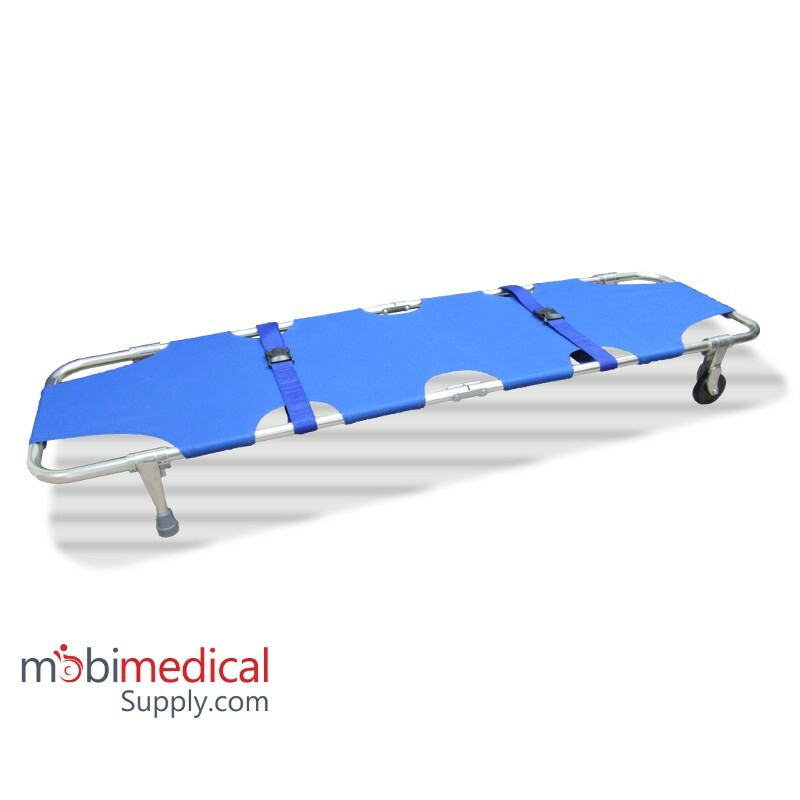 A Foldable stretcher is commonly used in hospitals, gymnasiums, sporting events, ambulances, and battle fields to carry patients and wounded. Product size (L x W x H): 73"x20"x8"
Folded size (L x W x H): 36"x20"x3.5"